There are sources which suggest eyebrows are more than just hair follicles above humans’ eyes, but also express emotions that come before words. Studio Brow would like to share some insight on why eyebrows are significant beyond just hygiene and cosmetics. Eyebrows are a major facial feature. 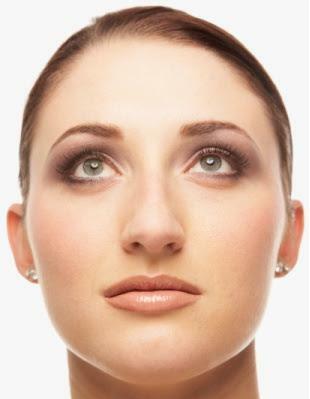 Cosmetic methods have been developed to alter the look of one’s brows, whether the goal is to add or remove hair, change the color or change the position of the brow. From the eighth century, many Japanese noblewomen practiced hikimayu, which is shaving or plucking the eyebrow hair and painting smudge-like ones higher on the forehead.